So…I’ve got big news, I’m organising a retreat for April 2019 in Cork! I’ve done a few retreats (and tours) with Knitting Tours over the past few years but up to this point they’ve all been in Kerry. Kerry is wonderful but coming from Cork I’ve got a bit of a soft spot for the place! It’s very central and there are loads of activities and spots to visit that are all less than an hour from the city. We’ve got a good airport here that makes it easy to access Cork from pretty much anywhere! I’ve put together a collection of classes and activities that I like to do myself in Cork and Knitting Tours have help bring it all to life for me. 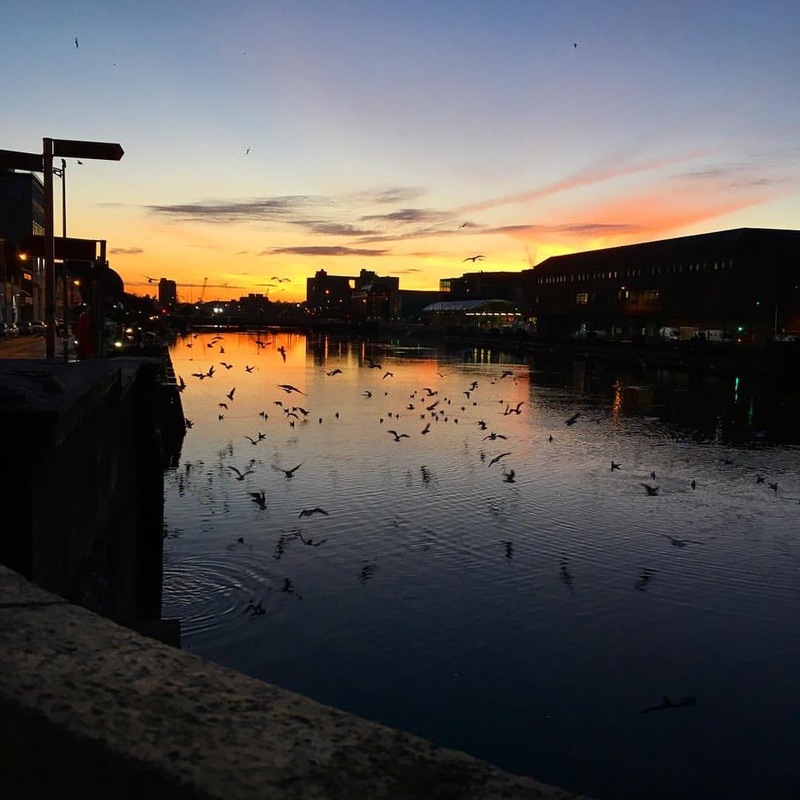 Photos on this blog post are from Evin O’Keeffe who lives in Cork city and spends a lot of time photographing it as well! So to start with it’s going to take place from the 4th – 9th of April 2019. 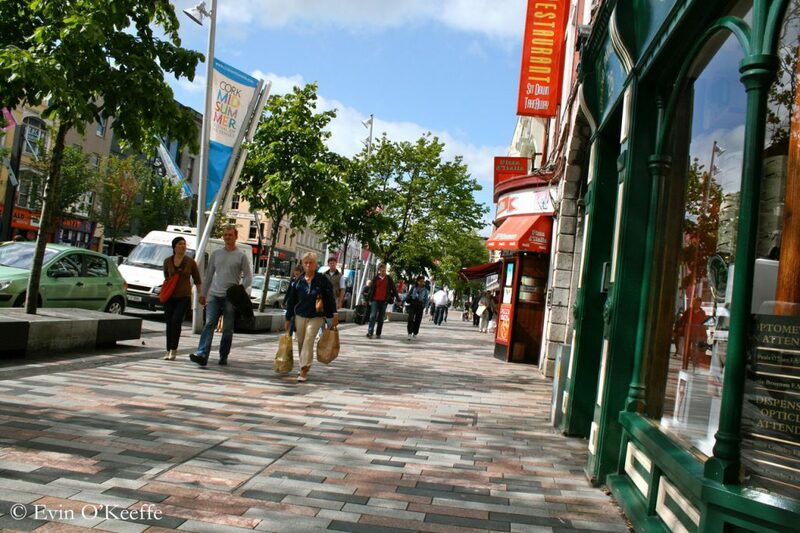 You will be staying downtown in Cork which has a lot of shopping, nightlife and excellent restaurants all within a short walk. I’m going to design a brand new project for the tour and I’ll send the details on to you before we start so that you can have all of the supplies you need with you. There will be lots of techniques to learn about so it should be a good few days of learning as well as relaxing. If you’d like to learn more about Brioche or even if you’re a beginner you’ll have lots to learn during the retreat! The project will use my Nua yarn or a yarn of your choice in a similar gauge as a substitute. Nua yarn will be available at my studio if you want to get the yarn when you arrive. You will get enough Nua to get the project started though! This is arrival day so for arrivals before 11 am you will be collected from the airport. For anyone making their own way here, we will meet at the hotel at 1.00. After this, we will take a tour around Cork in the afternoon visiting the Cork City Gaol, Blarney Castle and Woollen Mills. We will end the evening with a welcome dinner together where we can all get to know each other. This morning you’ll all come out to my studio and we’ll spend the morning in the first knitting class where I’ll introduce the retreat project and we can work through the techniques you’ll need. After lunch, we’ll take a visit to Hedgehog Fibres for some yarn stash enhancement and travel to Cobh to see the Titanic experience. 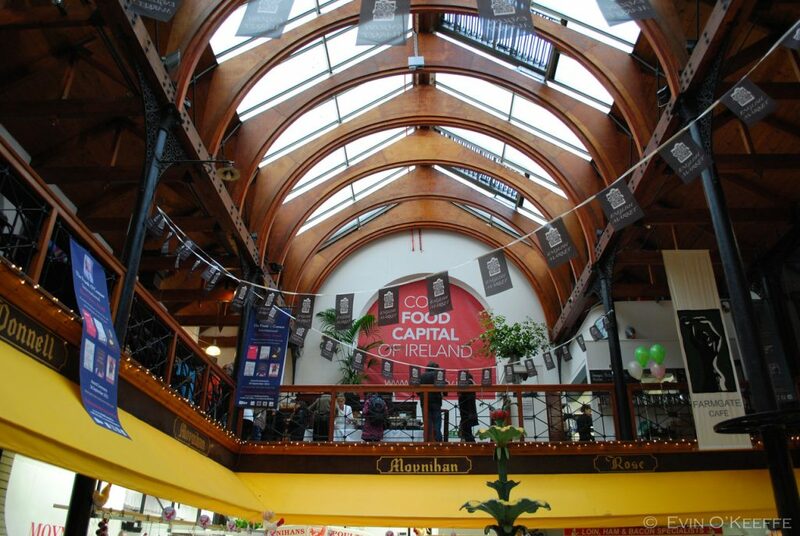 You’re free the rest of the evening to explore Cork city and try out some of the fantastic restaurants. This morning we’ll return again to my studio to work on the retreat project and dive further into the techniques and brioche stitch patterns. 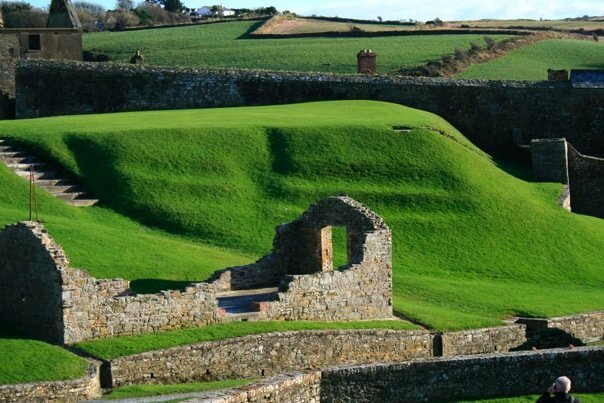 After the morning knitting session, we will travel to one of my favourite spots, Kinsale. We will have lunch at the fantastic seafood restaurant, Fishy Fishy, and will then afterwards go to visit Blacks Brewery. This is a relatively new business and they produce whiskey, rum, gin and a great range of craft beers. After this, we will visit Charles Fort which has been converted into a museum and has great views of Cork Harbour. When our afternoon touring is complete we will return to Cork and you’re free the rest of the evening. This will be a day of relaxation. We will start the day with a Somatic movement workshop which is specifically aimed at knitters. It’ll focus on areas of pain and discomfort that knitters sometimes experience and will help you to move freely and efficiently using mindful attention and full body movement patterns. I’m looking forward to this workshop very much myself. The afternoon will be an informal knit group in the hotel if you wish or else you can take the time to further explore Cork. 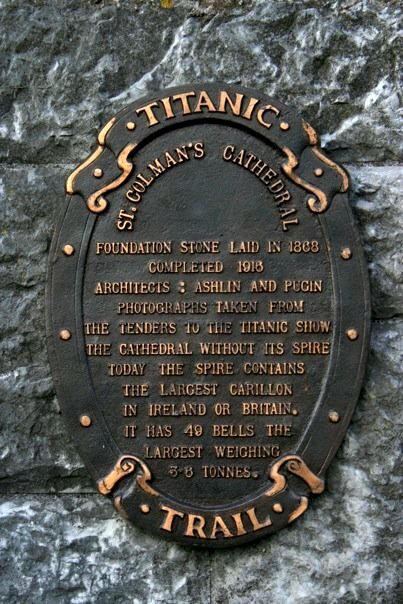 This morning will take us to a few more iconic Cork spots; both the Shandon Church and the English Market. We will end the day with a traditional Irish dinner and show at the Oliver Plunkett. I’ll say goodnight to you all after a fun few days together. Today is when you’ll fly home and can get your last minute shopping at the airport. I wanted to keep this retreat small so space is very limited. Places will be on a first come first served basis. A deposit will hold your spot. The price for this retreat will be Euro 1599 per person sharing a twin or double room. For those passengers requiring a single room, there will be a supplement of Euro 399 per person. If you have a non-knitting companion travelling with you they will have a Euro 100 discount. If you want to learn more please send me on an email to carol@stolenstitches.com and I’ll send you out the full brochure and booking form. All payments will be done by Knitting Tours. How do I go about reserving 2 spots? I can email the brochure and book form. This sounds wonderful. I would like a brochure as well. Sounds wonderful. However, my travel plans for 2019 have been completed for awhile and include a trip to Greece that conflicts with the time frame of the retreat. Would be very interested if it is repeated in 2020. If there is demand I would definitely do it again in 2020. Although I do find it daunting planning that far in advance! I am very interested! 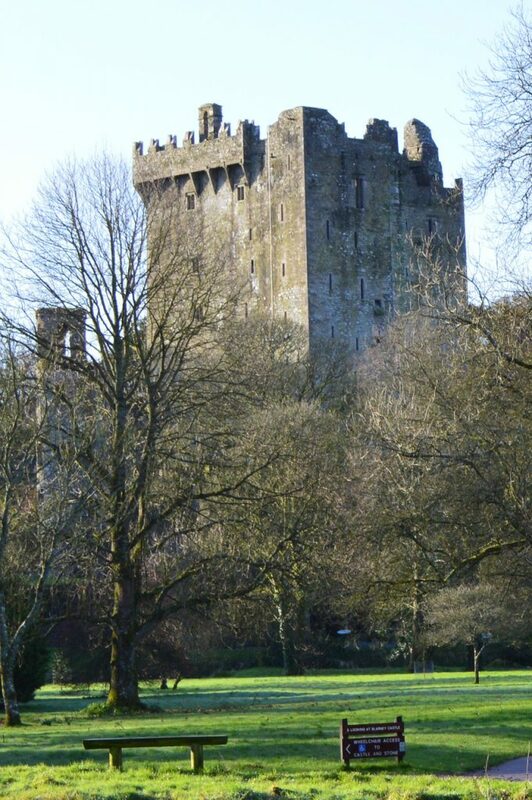 It has been my dream to head to Ireland and to combine it with a knitting retreat is just perfect. Could you email me a brochure as well? An exciting announcement! Please send me full details and registration information. Carol, I am very interested. We were just in Ireland in August but we did not go to Cork. Please send me a brochure. Thank you. Please send me a brochure. I am interested. I am a big fan of your work and the Nua yarn and would love to be with you on your inaugural retreat. However, I just returned from a yarn tour in Ireland! Put my vote in for doing this again in 2020 as my family immigrated from Cork and combined with your work I would be over the moon to c9me. Please send a brochure. It is very tempsting. I have never visited Ireland and this is thenperfect pretext. Oh I wish I could come but plans have already been made for our summer trip which includes Ireland the second week of July. Maybe next time. I am interested in attending and would like the brochure mentioned above. Thanks Carol! Oh darn. I will be in Ireland the last week of March. Hi Carol, I am booked on the 09 October knitting retreat. I will see you in a week. Will you have brochures with you them? Looking forward to seeing you. Hi Carol. I am interested in attending as well. Please send the information to me too. Please send me a broacher. My family immigrated from Cork to the United States and I have always wanted to go to Cork. If fact, I have never been to Ireland. To knit in Ireland would be a dream! Definitely keep me on your list. Thank you. Hello, I would love a brochure please. Cork knitting Retreat. Hi Carol, I would love to sign up for this retreat. I attended last year and had a great time. It was nice to see you at Rhinebeck. If you do intend to run another retreat in Cork in 2020, I would love the dates, and brochure please. I don’t have plans yet but I’ll post if I do organise one!